On 27 April 2017, Council endorsed the Sandringham Beach and Gardens Masterplan. Thank you for your feedback. The Masterplan has been finalised and endorsed by Council. 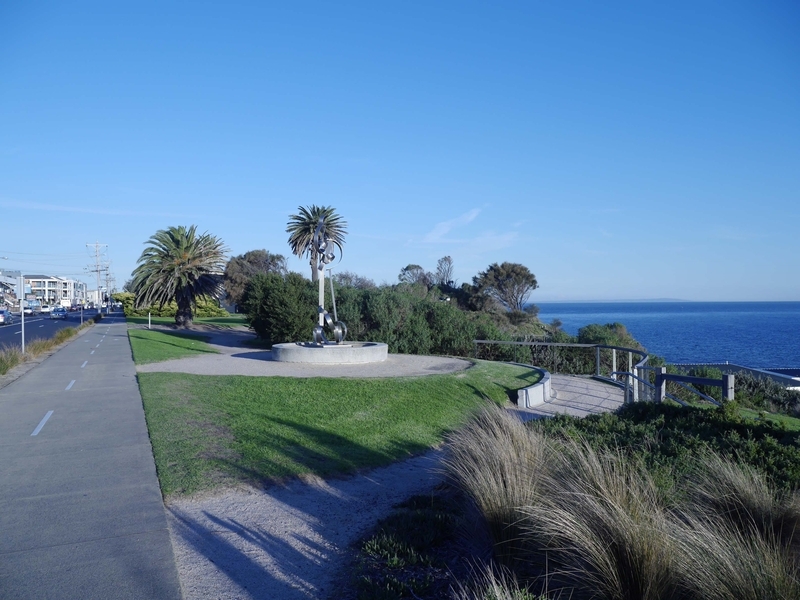 On 27 April 2017, Council endorsed the Sandringham Beach and Gardens Masterplan. This plan guides design, priorities and staging of works on the foreshore, aiming to enhance the Sandringham foreshore making it easier to get around and a nicer place to visit. Click here to view the final masterplan that was endorsed by Council. From February until September 2016, Council worked with residents, visitors, community groups and local businesses to identify issues to be addressed through the Masterplan. Click here to view the Community Engagement Summary. We would like to thank everything who gave their time and energy to contribute through this process. Harvest stormwater to irrigate lawns at Sandringham Gardens. 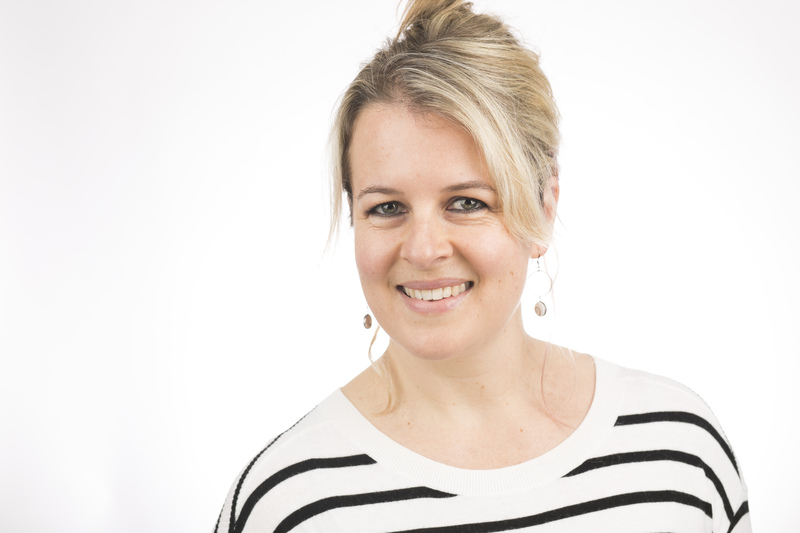 Southey Street Toilets - do you support the upgrade? As part of the masterplan the Southey Street toilets will be replaced with a smaller and more accessible facility. The new facility will be placed in the same location however in order to make the unit accessible we will need to remove some vegetation. Refer to page 6 and 18 of the Masterplan for more information. Should Council continue to provide a public toilet in this location? If so do you support an upgrade? Edward Street – access ramp. Please refer to pages 9, 10 and 16 of the Masterplan for more information. Do you believe the proposed changes will help to improve access and safety? Is there more that could be done to improve this? 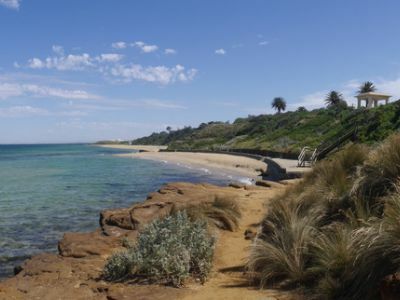 Installation of a pollutant trap at Sandringham Beach: to remove litter and other large particles to improve water quality before it enters the bay. Stormwater harvesting at Sandringham Gardens and Southey Street: diversion of stormwater to wetland area for reuse in irrigation of gardens and lawn, before being discharged into the bay. Please refer to pages 11, 14, 15 and 17 of the Masterplan for more information. Do you support the concept to install a stormwater harvesting system at Sandringham Gardens and Southey Street? Do you have any other ideas to improve the quality of stormwater before it enters the bay? An electrical substation is located in Sandringham Gardens adjacent to Bay Road. This substation regulates power to residential properties and businesses in parts of Sandringham. Council is investigating options to remove and relocate this substation away from Sandrinham Gardens due to congestion caused by its proximity to the Shared Trail and pedestrian crossing at Bay Road. Removal of this structure will significantly enhance views into the gardens. Do you support removal of the sub substation? Please provide any feedback about the Masterplan or individual concept proposed for implementation. Why is a master plan being developed? When do I have to submit my feedback by? 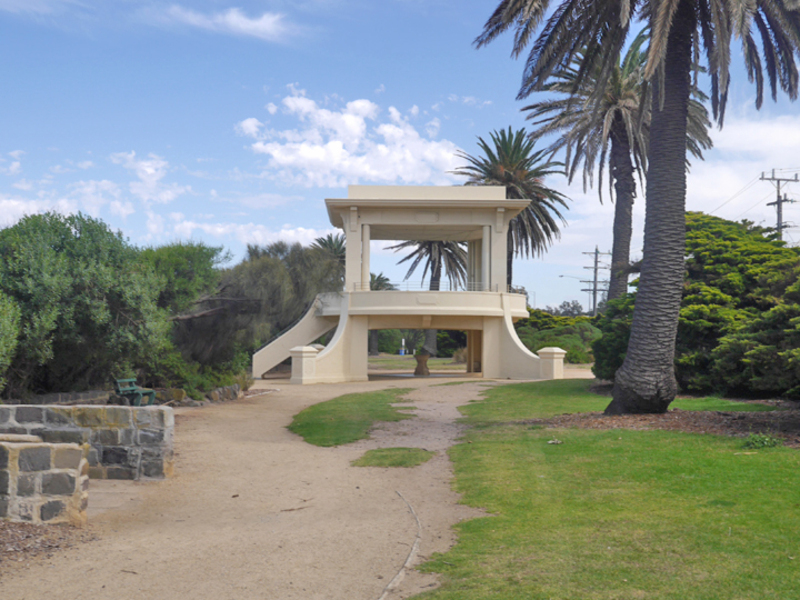 The Sandringham Foreshore Precinct (gardens and foreshore) is classified as municipal open space, highlighting its importance for both local Bayside residents and regional visitors from outside the municipality. The master plan guides the design and priorities for this area and aims to balance the tension between use and protection of the natural environment. 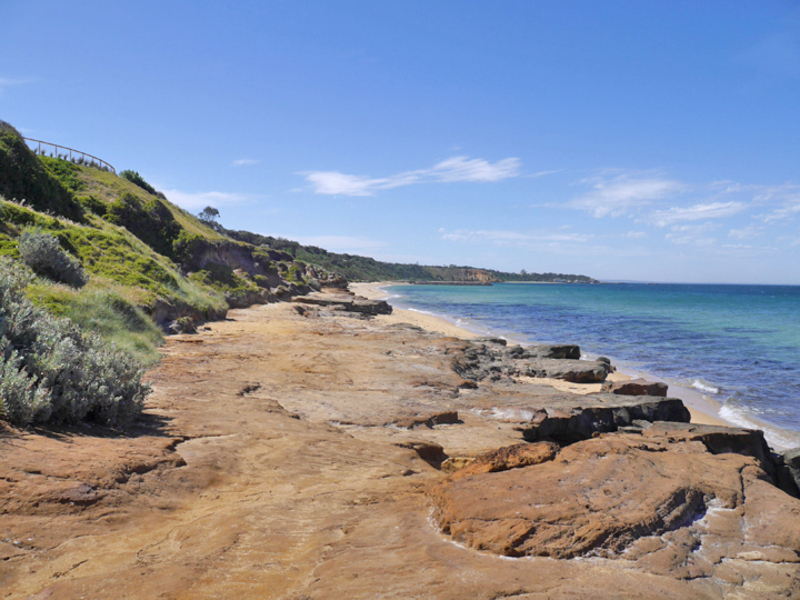 Sandringham Foreshore is Crown Land with Bayside City Council having Committee of Management responsibility. The master plan is being prepared for Council managed land. 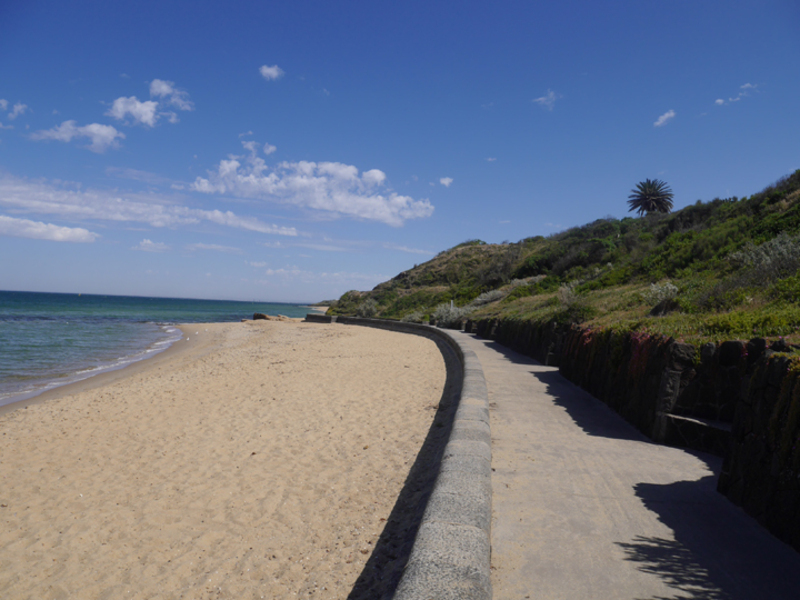 The rock groynes along Sandringham foreshore are Department of Environment, Land, Water and Planning assets. Consultation closes at midnight on Sunday 11 September. What is the timeframe for delivering the proposed recommendations? Indicative costs have been included within the masterplan along with appropriate timeframes for delivering individual priorities.